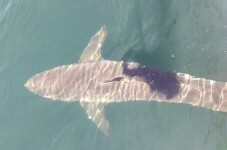 Jaws, The Black Dog, and The Chili fest. These are just a few names that people associate with Martha’s Vineyard. The band Dukes County Love Affair (DCLA) is throwing their weight around to be mentioned in that category as well. 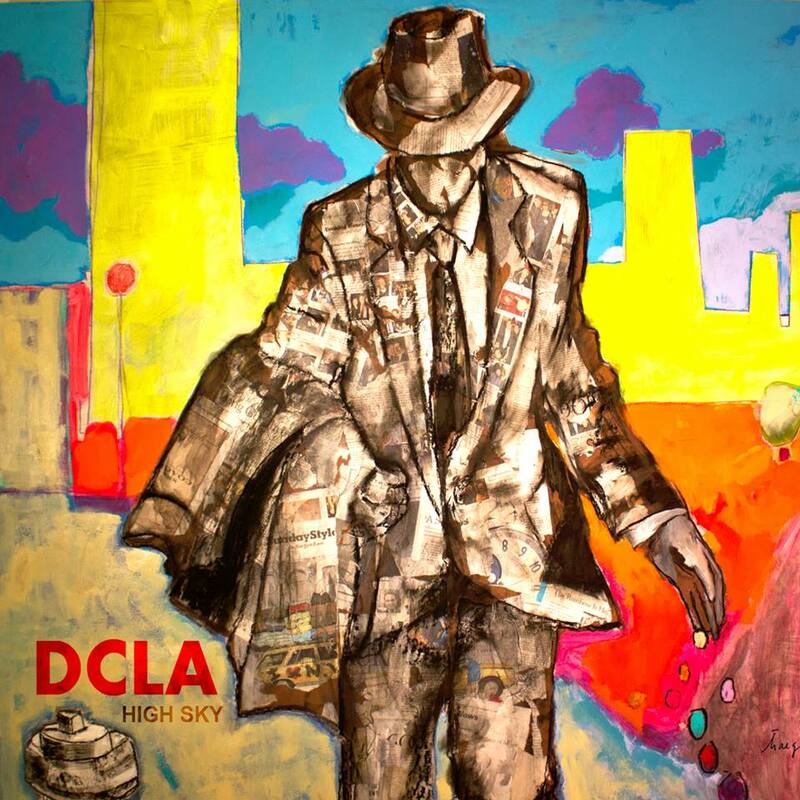 DCLA is out touring in support of their latest album “High Sky”. The tour entitled “The Give Love Tour” Is all about giving back. The guys have decided that part of the proceeds from each show on the tour will be donated to a local organization. They have picked one that supports community growth and sustainability. These Vineyarders have embraced the work all day and party all night summers, and the cold dark stormy isolated winters, that come with living year round on the island. 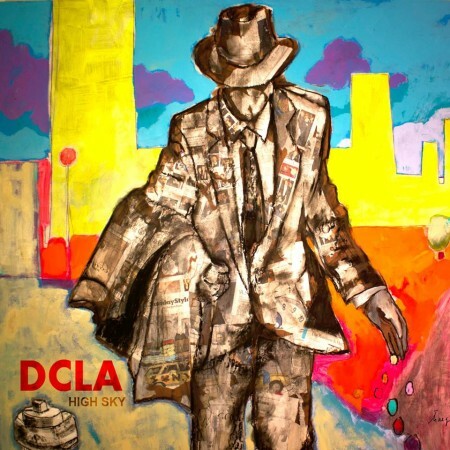 DCLA has invaded the mainland with their high energy rock-hop over the last three years. From The Vineyard to Boston to Buenos Aries, these guys have quickly becoming a must see live show. Having so much success in the last few years has given them the chance to share the stage with such bands as G-Love, The McLovins, Deer Tick, and Badfish. The new album that I just listened to is making its way into heavy play on my music playing system. A personal favorite off of “High Sky” is “Local Scum”. I feel it embodies what it’s like living full time on The Island. Plus the name makes me feel all warm inside. DCLA smuggled themselves off the island last friday embarking on a 13 show northeast tour. It all began at The Beach House in North Falmouth, with their good friends The Crooked Coast. 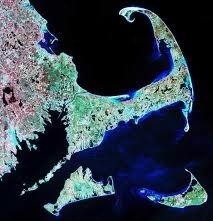 Then Saturday they moved on to the big city of Hyannis with Black and Mild at The Compound. Be sure to check out their website to see when the DCLA train is pulling into your hood.